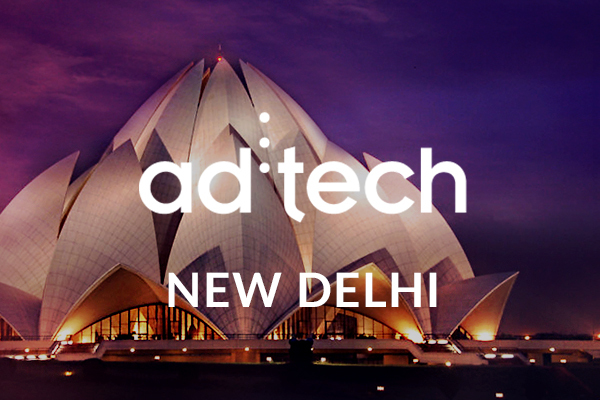 Ad Tech is one of the most important events in terms of Marketing and Media Technology. It could be the occasion to meet some of our representatives to develop your business network by sharing information and thoughts about this evolving sector! Get in touch with our representative Guillaume today!